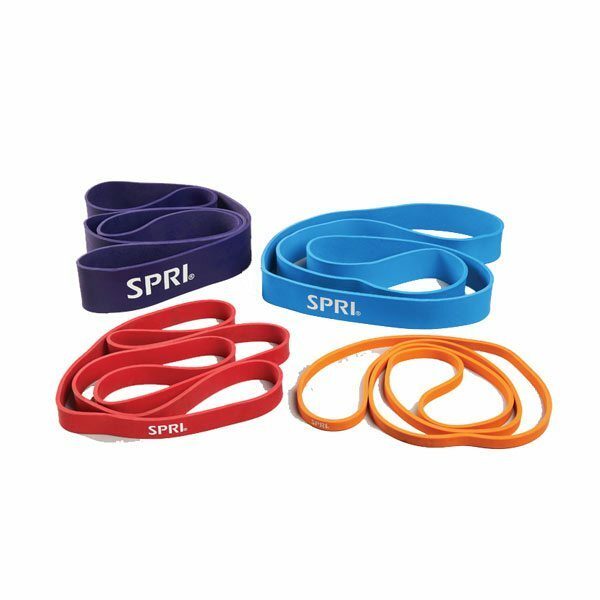 The SPRI Braided Xertube takes tubing training to the next level by weaving 4 strands of SPRI's Tuff Tube™ together using their patented Braided Tubing Technology. Forward, backward, side-to-side and diagonal movement activities develop muscular strength, endurance, agility and balance. 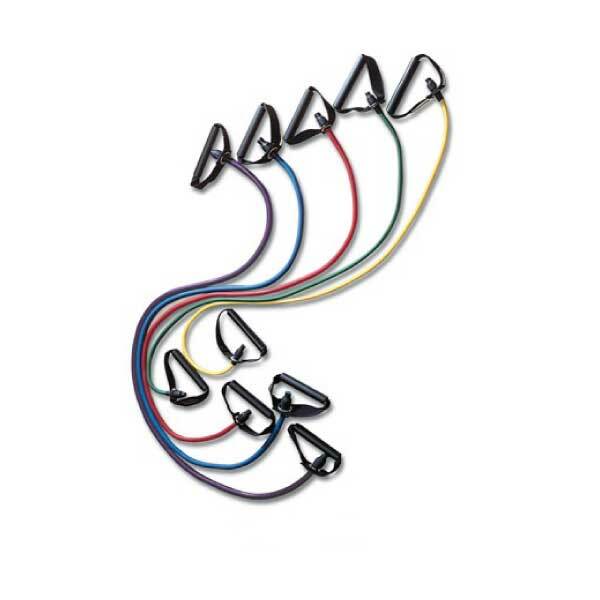 The Xercuffs are longer than the comparable LEX Loop™ product and designed for full range of motion integrated movement drills and exercises. 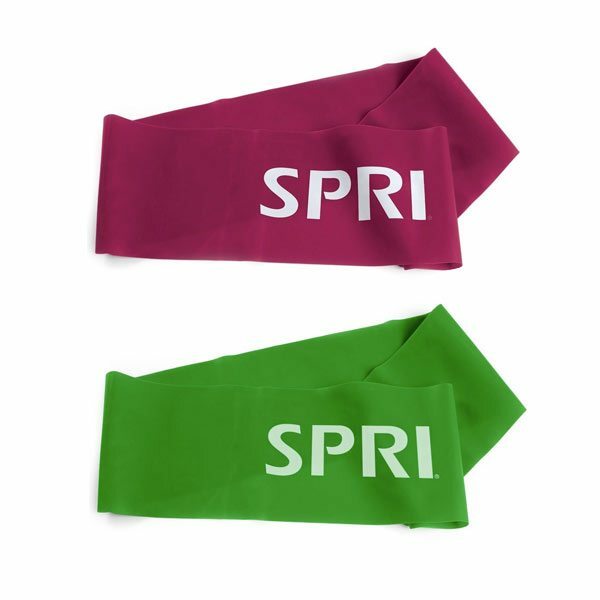 Get resistance training with your smaller, floor-based lower-body conditioning workouts with SPRI® Mini Bands. 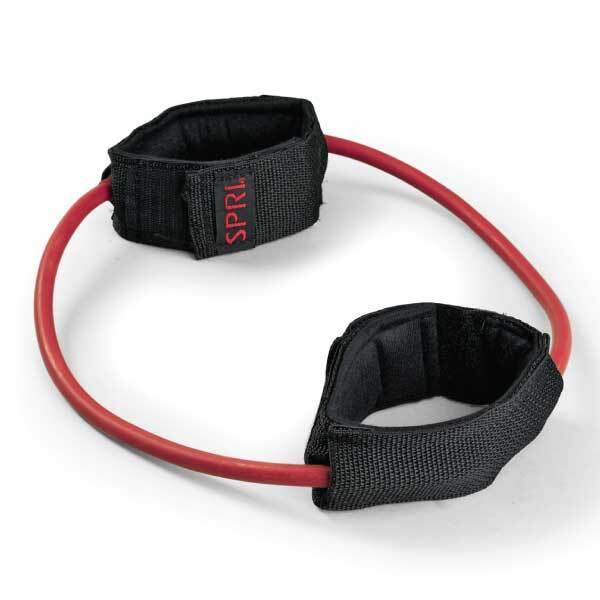 Each band has enough extendability for moderate-load standing movement drills/activities too. 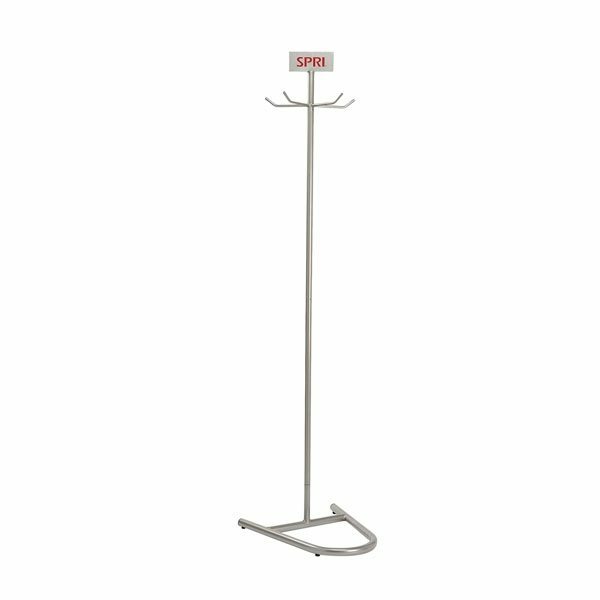 SPRI's Steel Tubing Tree is a compact, upright rack, ideal for storing a variety of tubing and other rubber resistance products. 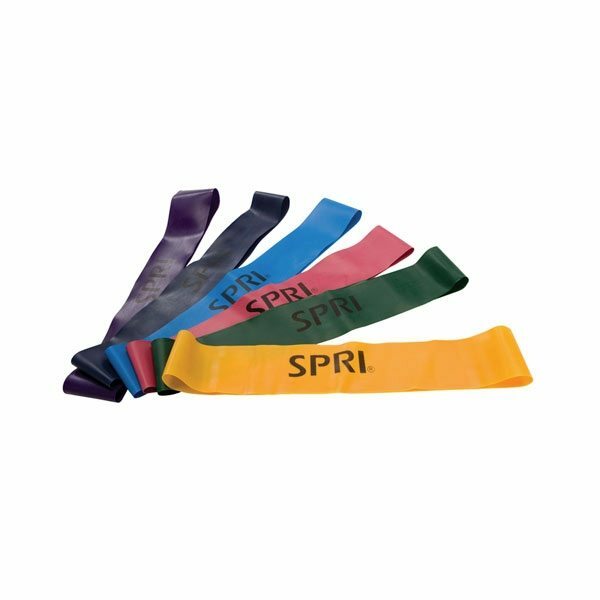 There are a many types of rubber resistance accessories to help your strength training workouts. 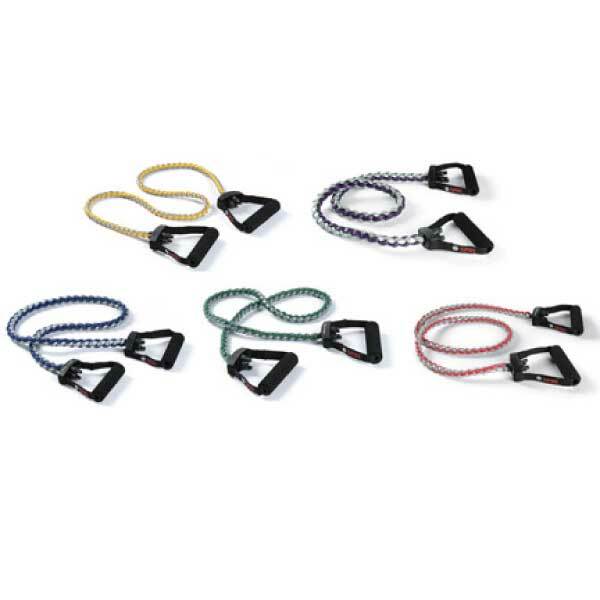 If portable, low cost strength training accessories are a priority for your fitness facility then these commercial rubber resistance products offered by Commercial Fitness Superstore of Arizona might be exactly what you need. Take a look at our complete selection of rubber resistance accessories and see if this is what your facility needs.